Welcome is defined by the Merriam-Webster dictionary as to greet hospitably and with courtesy. That courtesy and hospitality changes forms throughout times and cultures, but we are all called to be welcoming. Terry takes us through an excerpt of Jesus’ dinner with Simon. Being welcoming should be how we are towards everyone, regardless of status or position. When we are welcoming we are fulfilling our calling as Christians. It is a way we show love; it is a way we show the love of Christ to others. Terry proclaims the one Gospel through the history, research, rememberings and faith expressed in the text of the Gospel According to Luke. 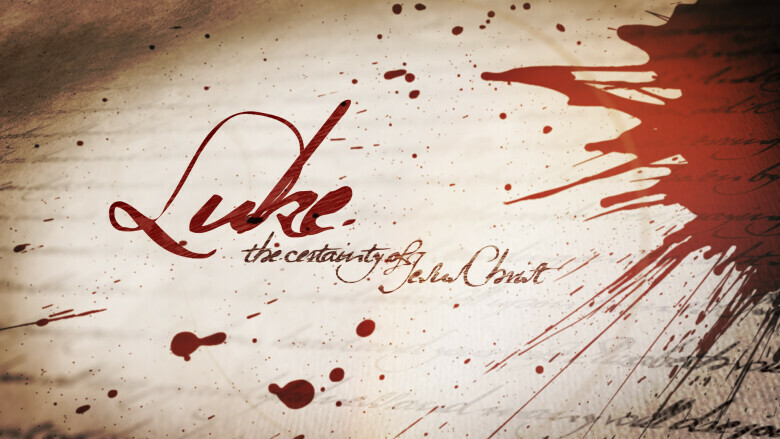 Jesus himself is the good news expressed by Luke. Beginning with the birth narratives unique to Luke's presentation, the good news of the Kingdom explodes into faithful view as each account, teaching, parable and event lived out and offered by Jesus, the Messiah-King, is examined the way Luke seemingly examined Jesus in his own work. Here we find a Jesus to love, a Jesus to follow, and ultimately a Jesus to worship.